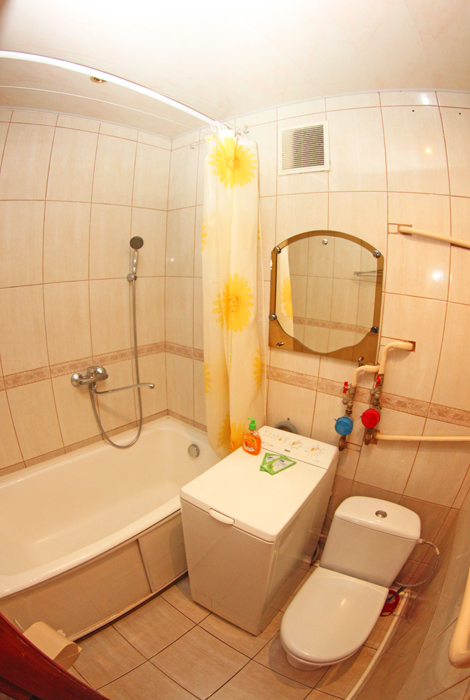 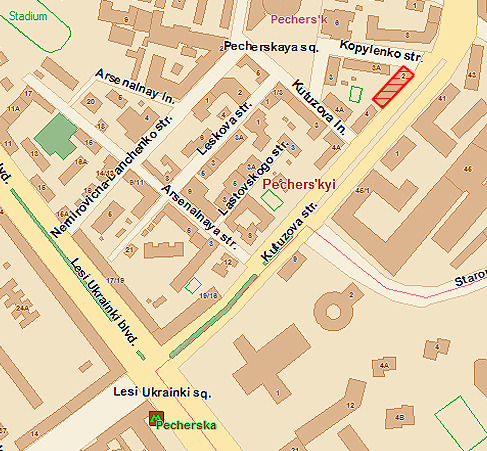 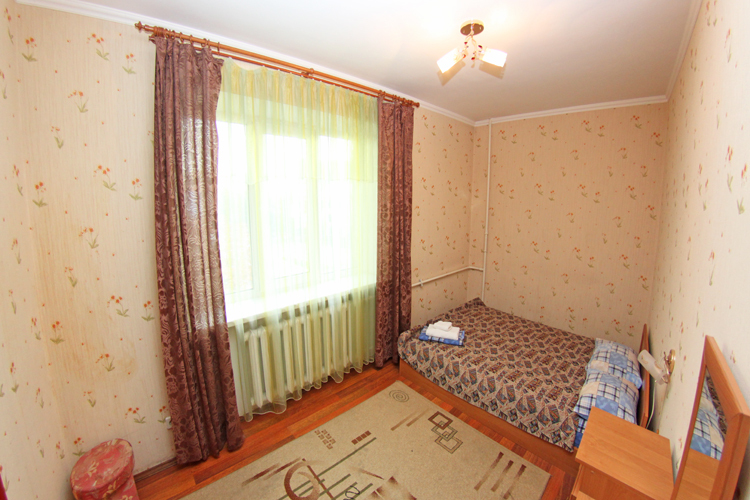 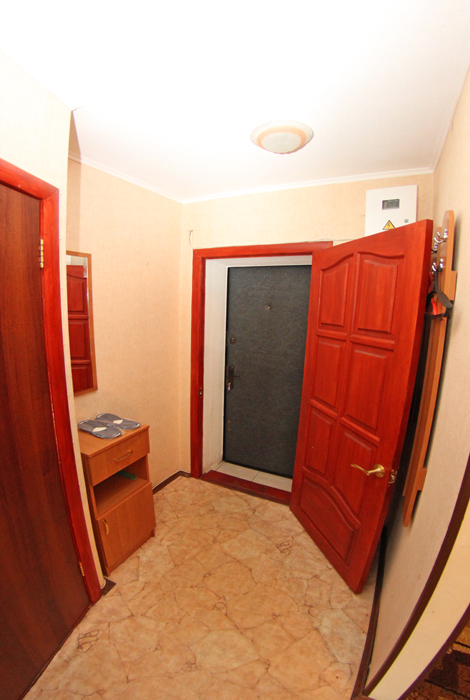 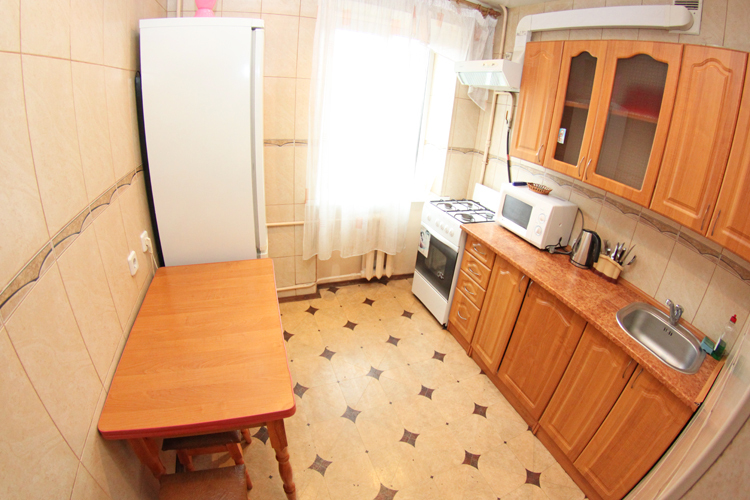 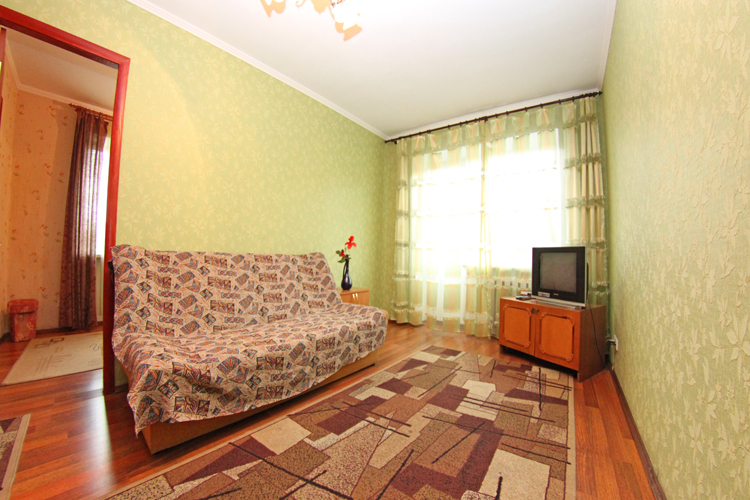 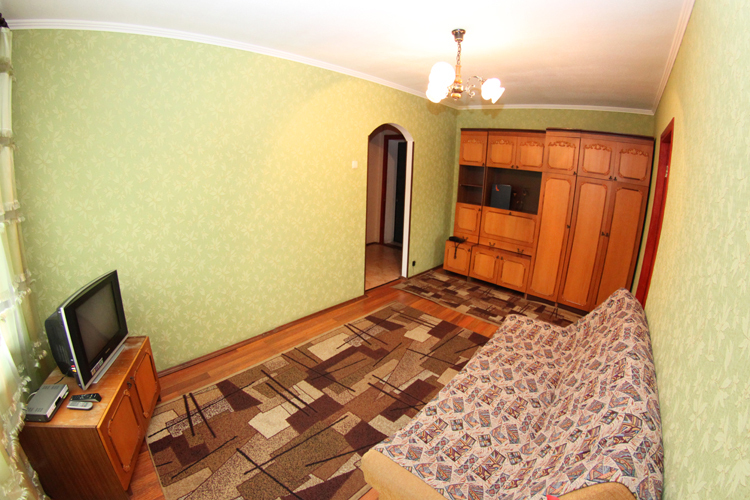 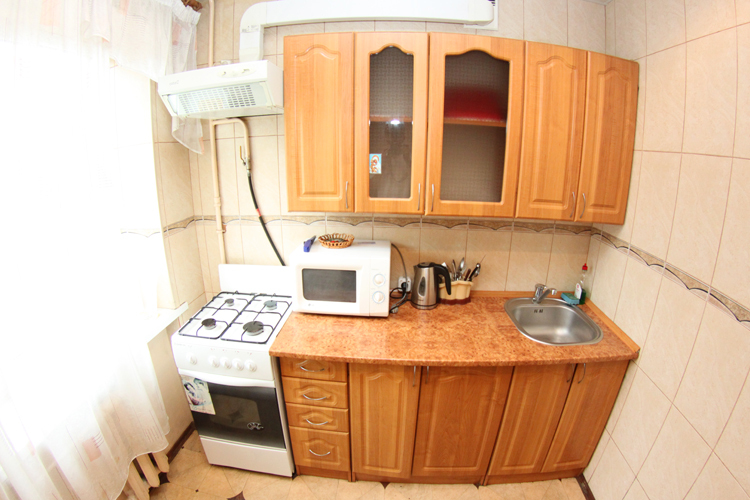 Daily rent apartment in Kiev, 2 Kutuzova str. 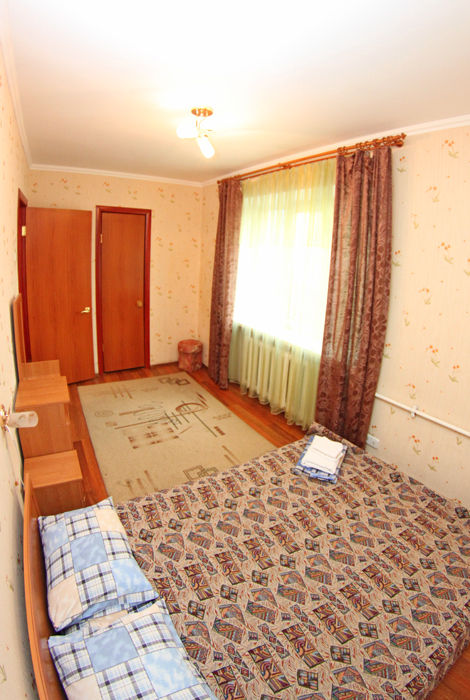 Advantages: good location and price. 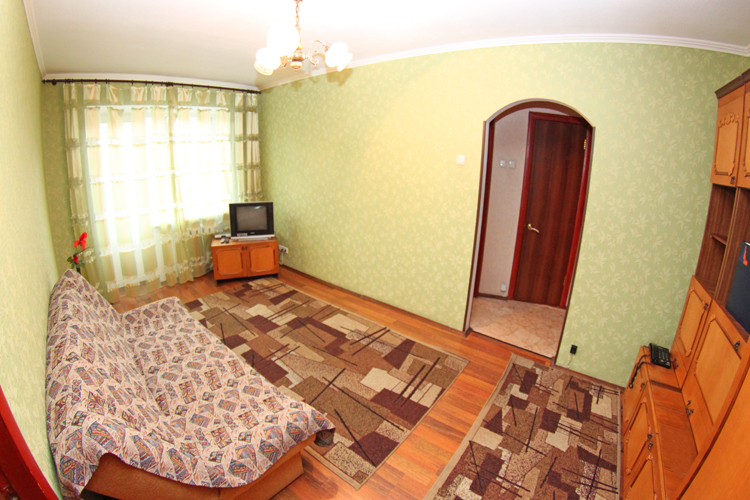 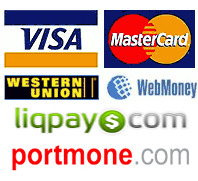 Rent apartment in Kiev: how to avoid the risks?